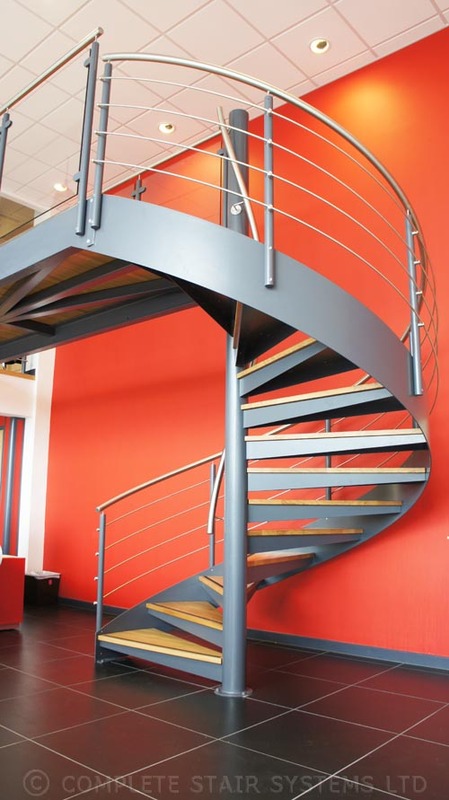 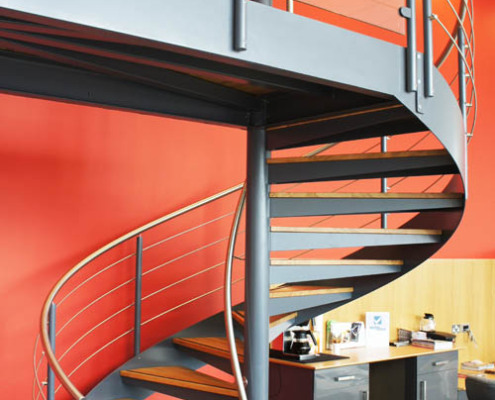 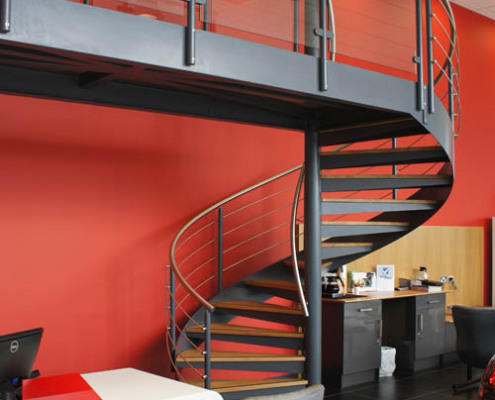 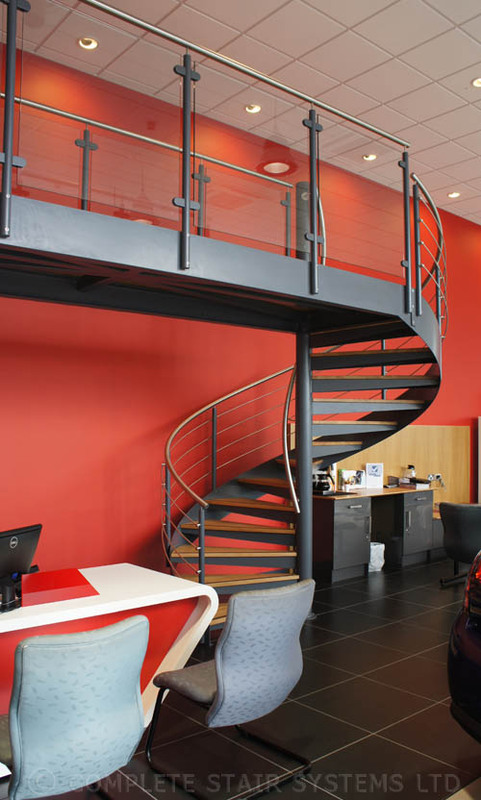 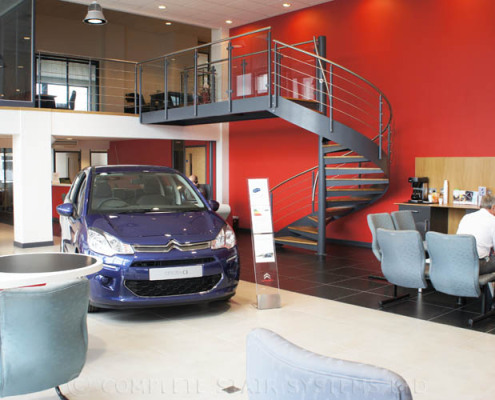 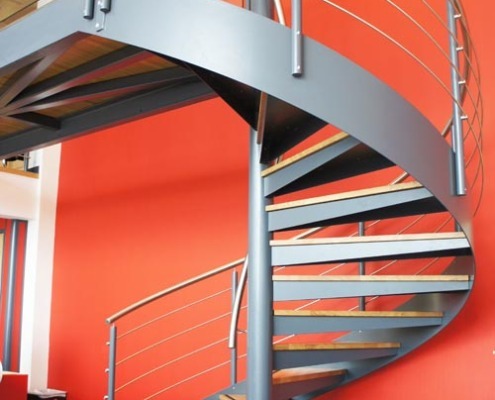 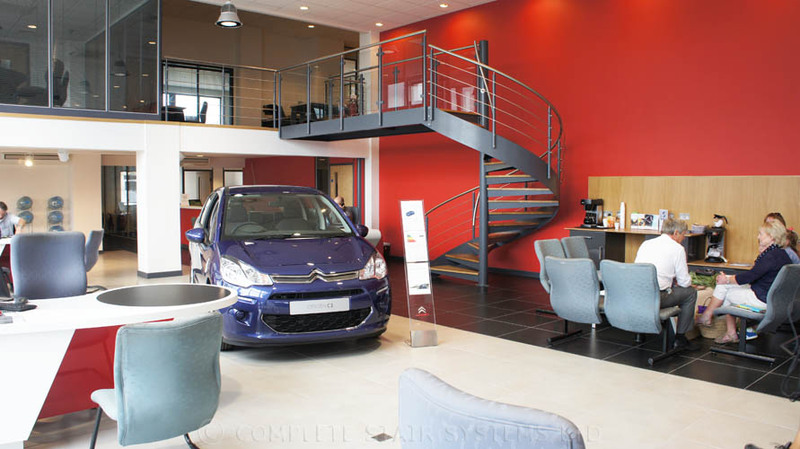 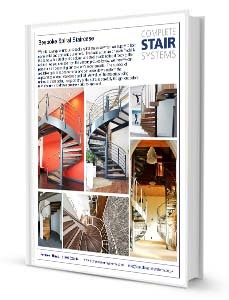 We supply this type of spiral stair for both commercial and domestic projects. 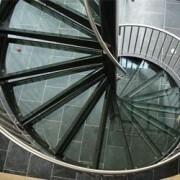 If you would like a price for your own ‘Spiral Staircase Exeter’, please fill out the form below for a quotation. 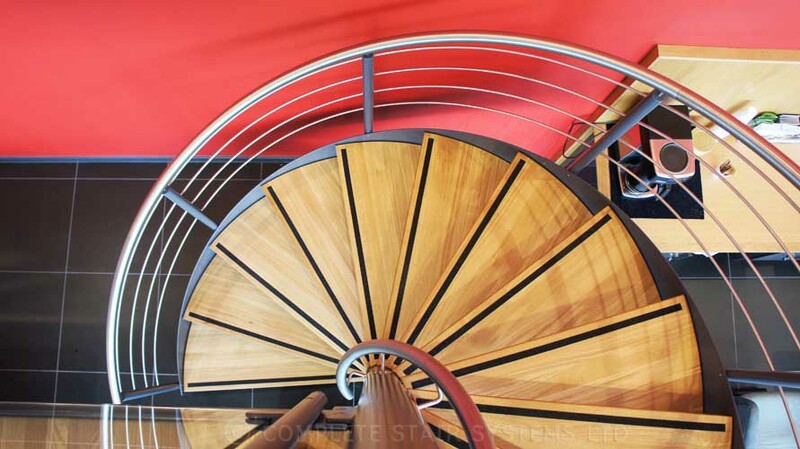 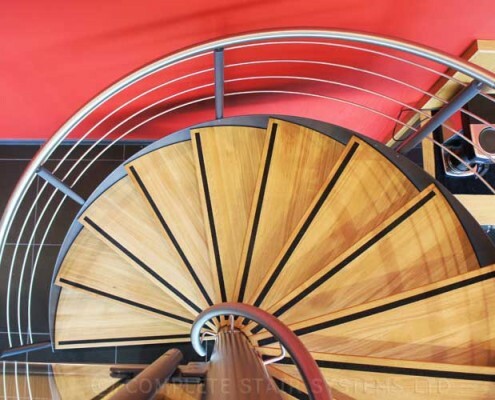 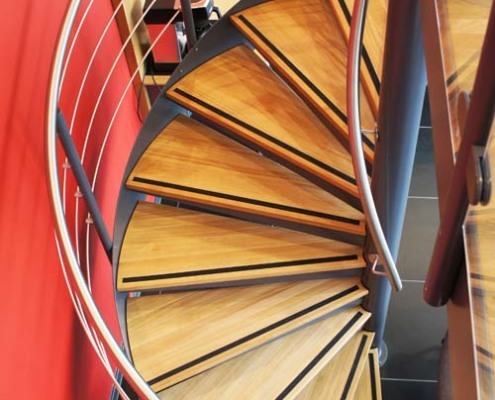 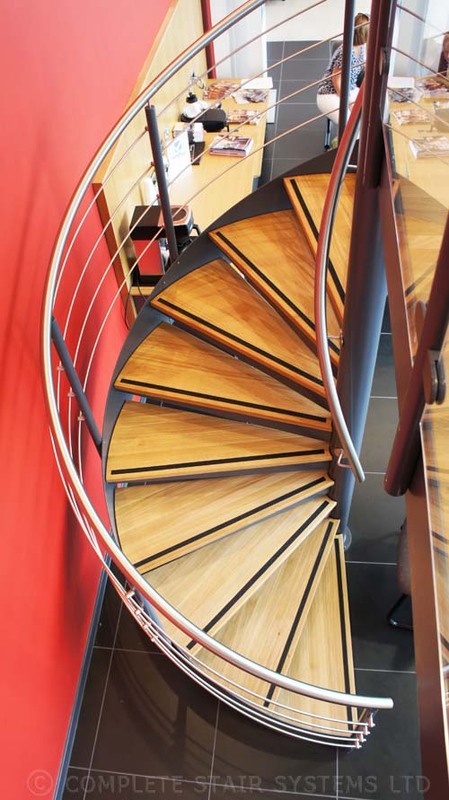 "This spiral staircase took a lot of work prior to the manufacture stage. 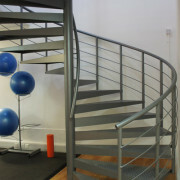 We worked closely with the contractor, architect and end user to ensure the finishes and materials options were correct. 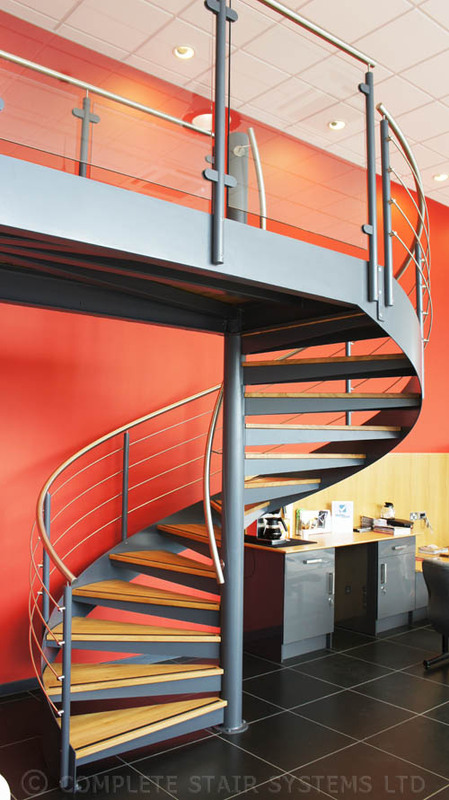 And as the large platform was unusual we spent many sessions with the structural engineer. 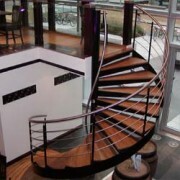 The finished result was spectacular!!"